The organizing committee for the conference is drawn from leaders within each of the main partners hosting the conference: The German Institute for Development Evaluation (DEval), The German Development Institute / Deutsches Institut für Entwicklungspolitik (DIE), the Global Development Network (GDN) and The United Nations University Institute for Environment and Human Security (UNU-EHS). 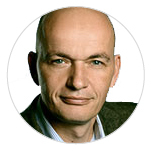 Jörg Faust is currently director at the German Institute for Development Evaluation (DEval). He has studied business administration, economics and political science at Mannheim University and has a doctoral degree in political science from the Johannes Gutenberg University of Mainz. He is also a professor of political science at the University of Duisburg-Essen and member of the scientific advisory board for the Bertelsmann Transformation Index (BTI). 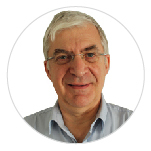 He has numerous scientific and practice-oriented publications in national and international publications and has extensive experience in implementing and managing complex research, consultancy and evaluation projects. Pierre Jacquet is the fourth president of the Global Development Network (GDN). Formerly Chief Economist of the French Development Agency (AFD) between 2002 and 2012, he also served as the Executive Director in charge of strategy from 2002 to 2010. Preceding AFD, he was Deputy Director of the French Institute on International Relations (IFRI), where he was responsible for the economic program and was Chief Editor of IFRI's quarterly review Politique Etrangère. From 1994 to 2012, Pierre Jacquet was President of the Department of Economic and Social Sciences and Professor of International Economics at the Ecole nationale des Ponts et Chaussées, a renowned French graduate engineering school. He has also lectured in various business schools and universities such as INSEAD, Sciences-Po, the Paris School of Economics (PSE) and Ecole nationale d’ Administration (ENA). Dirk Messner is the director of the United Nations University’s Institute for Environment and Human Security (UNU-EHS) in Bonn, Germany. He is also the co-director of the Käte Hamburger Kolleg/ Centre for Global Cooperation Research at the University of Duisburg-Essen. He is an internationally recognized expert on the topics of global change and global governance, the evolution of human cooperation, sustainability in the digital age, transformation pathways to sustainable development, decarbonization of the global economy and societal change. 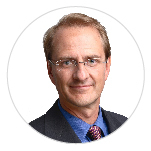 Messner is a member of a number of high-ranking policy advisory councils and his engagements include co-chairing the German Advisory Council on Global Change, the Sustainable Development Solutions Network Germany and the Science Platform Sustainability 2030. He previously also served as a member of the World Bank’s Global Knowledge Council and the China Council on Global Cooperation on Development and Environment. He is a member of the Earth League, an alliance of leading sustainability and earth system scholars. He is the author or co-author of more than 300 publications. Jakob Rhyner is currently the science director of the Bonn Alliance for Sustainability Research/Innovation Campus Bonn (ICB) and the professor of global change and systemic risks at the agricultural faculty of the University of Bonn. With a Ph.D. in theoretical physics from the Swiss Federal Institute of Technology, Zurich, Rhyner has previously worked with ABB Ltd, the Swiss Federal Institute for Snow and Avalanche Research and the United Nations University. He was the vice rector in Europe and director of UNU-Environment and Human Security. 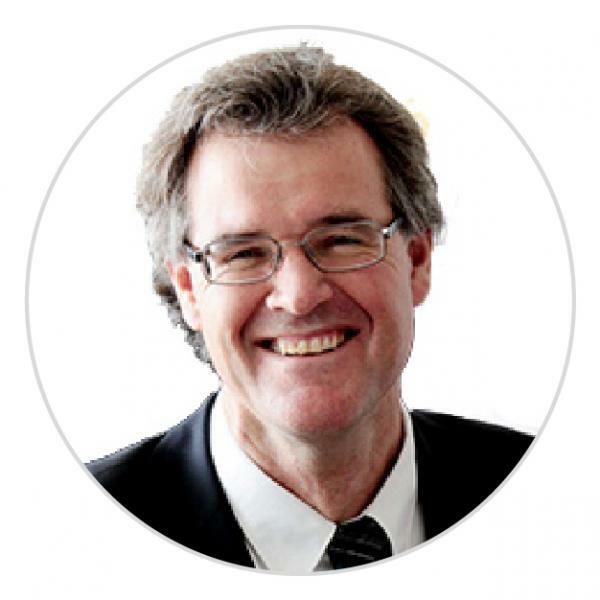 He is a member of the Science and Technology Advisory Group at the UN Secretariat for Disaster Risk Reduction, co-chair of the Governing Council of Future Earth Decade Initiative and was previously on the board of the German Committee for Disaster Prevention. Ramona Angelescu Naqvi is currently director of strategic partnerships at GDN, with the responsibility to coordinate the organization's diverse partnerships across the globe, including donor relations. She also leads the communications unit and oversees GDN's monitoring, evaluation & learning activities, especially documenting and tracking GDN’s impact over the years. 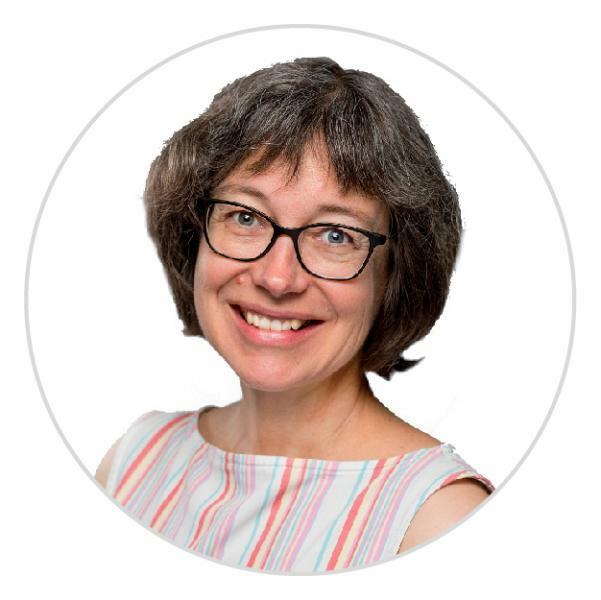 She has previously served as director of programs at GDN, overseeing the global portfolio of research capacity building and collaborative research programs. Naqvi is also peer reviewer of the international journal, Studies in Higher Education. She has written on governance, migration and capacity building. 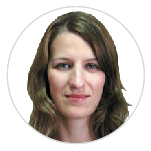 Ramona has a Masters in Political Science from Northwestern University, USA. Imme Scholz is acting director of the German Development Institute / Deutsches Institut für Entwicklungspolitik (DIE). From 2009-2018 she had been deputy director, and between 2002-2009 she headed the department on environmental policy and natural resource management at DIE where she introduced work related to climate change into the institute’s research and policy advice activities. She is a member of the German Council for Sustainable Development since 2013 and was part of a task force on greening China’s South-South Cooperation. She has published extensively on several topics at the interface of environment and development, including the 2030 Agenda and the SDGs, adaptation to climate change, and sustainable forest use. In the 1980s, she studied sociology at the Freie Universität Berlin where she did her doctorate in 1999 after joining DIE in 1992. Between 1999 and 2002, she worked for German Development Cooperation as an environmental policy advisor in the Brazilian Amazon. Copyright: DIE.